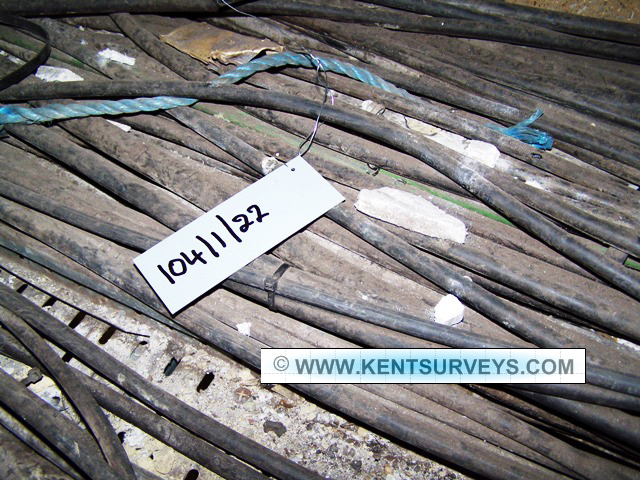 Asbestos surveys of industrial plant and factories - Asbestos location plans and asbestos management plans - We make it easy! 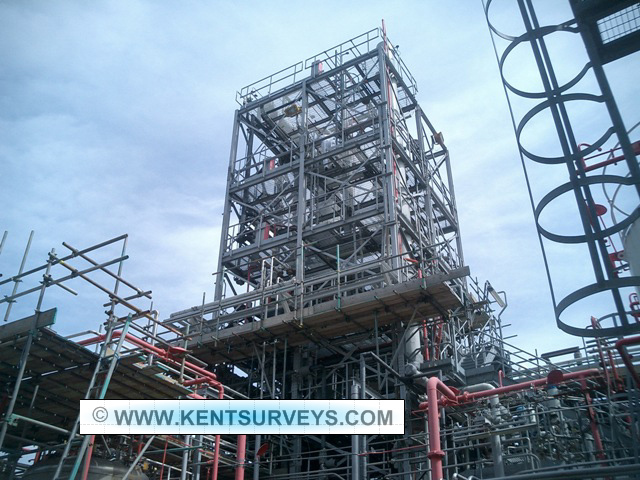 We carry out asbestos surveys of Industrial properties includes large and small factories, power stations, manufacturing plants, utility plants, chemical process plants, engineering plants, basically anywhere where a large number of people are employed on one site or multiple sites. These properties, like the commercial properties, come under the revised regulations because they are actually 'places of work' and the 'duty of care' and 'duty to manage' responsibilities in respect of the Control of Asbestos Regulations 2006 must be complied with. The penalties for non compliance will be more severe in many industrial prosecution cases because of the greater number of people at risk in a larger premises. Managing asbestos materials in larger premises can be just as easy as managing them in smaller buildings and businesses, the person with the responsibility for safety in the building or areas, usually referred to as the 'workplace controller' or 'area safety manager' will control all the work in their area. 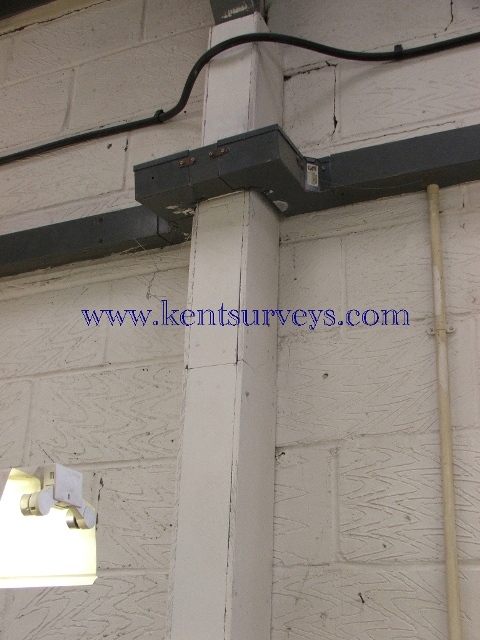 If any work is required within the building that may disturb asbestos materials the 'duty holder' manager etc will refer to the survey to see if the area contains asbestos materials, if it does, then a risk assessment is required before the work can begin, the work method may need to be modified to avoid disturbing the material, if this is not possible then the material may need to be removed under controlled conditions.